Nothing is the same anymore for traditional retailers. In the world of Amazon and on-demand everything, customers are increasingly opting to shop online, foregoing the now seemingly-dated experience of having to leave your house. Not surprisingly, major retailers are scrambling to adjust in an effort to keep their customers happy. New fourth quarter data from the American Customer Satisfaction Index (ACSI) sheds light on how they’re doing. For starters, customer satisfaction levels among retailers has fallen for the second consecutive year. On the index’s 100-point scale, customer satisfaction fell 2.6% across six retail categories to 74.8, with the sole exception being gas stations, helped along by lower gas prices in 2015. Although overall customer satisfaction among retailers fell in 2015, internet retail scored higher than all other categories, slipping only 2.4% to a score of 80. 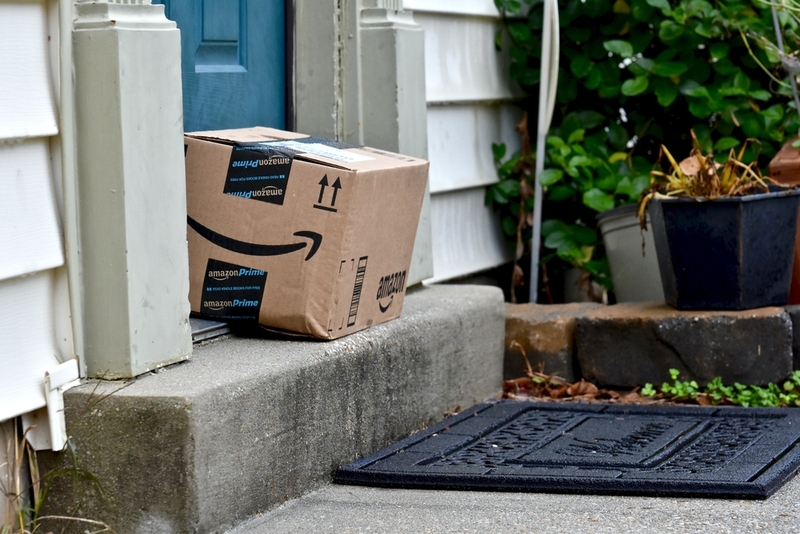 Amazon was the clear winner with an ACSI score of 83, with other online retailers Newegg, eBay, and Overstock coming in at 79, 75, and 73, respectively. Customer satisfaction with department and discount stores dropped 3.9% to 74 in the fourth quarter of 2015. Nordstrom scores highest in the category with an ACSI of 82, a position it has maintained every year. Walmart remains at the bottom with a score of 66, with Sears at a close 71. Macy’s is slightly higher at 73, but the score marks an 8% drop coinciding with disappointing holiday sales. Macy’s in general seems to be in what ACSI Managing Director David VanAmburg calls “a tough spot,” especially as it decides how to best allocate resources between its storefronts and online channel. “Closing stores and reducing workforce might help the bottom line in the short term, but only at the expense of customer satisfaction, which could create problems in the long term,” VanAmburg said. Supermarkets scored their lowest in over a decade with a 3.9% drop to 73. Target fell the most, dropping 12% to 71, followed by Whole Foods’ 10% drop to 73. According to VanAmburg, competition among retailers has been heating up for organic and natural foods. Compared to where it was before 2008, the specialty retail category is at its peak at 77, which is still a 2.5% drop. L Brand and Costco are the big winners here with a score of 81, followed by Barnes & Noble at 79, and Gamestop, which actually went up 1% to 78. Health and personal care stores saw the steepest decline, falling 5.2% to a record low score of 73. Walmart, already scoring lowest in every retail category, is at the bottom with 68. Tied for second lowest at 69 are Safeway and Rite Aid, with the latter seeing a 12% drop. Target and Kroger lead this category, coming in at 80 and 81 respectively. Regardless of category, retailers across the country are all looking for new ways to deliver magical customer experiences. For many, that will involve asking tough questions about operating models, workforce strategies and employee productivity. Some progressive retailers have already started experimenting with new tools and technologies to radically streamline key functions of their service operation. While there’s no silver bullet when it comes to ensuring satisfaction, one thing is sure: customers want what they want, when they want it. Retailers who understand that dynamic and take steps to deliver on it will be best positioned for success.